Quality piercing aftercare products to help the healing process and maintain a healthy piercing. 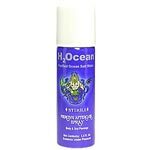 H2Ocean Piercing Aftercare Spray 1.5 oz. 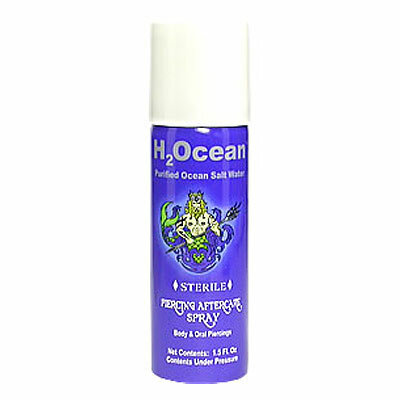 H2Ocean Piercing Aftercare Spray 4 oz. 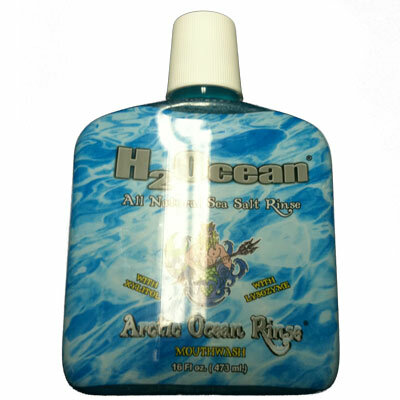 H2Ocean Artic Ocean Mouthwash Rinse 8 oz. 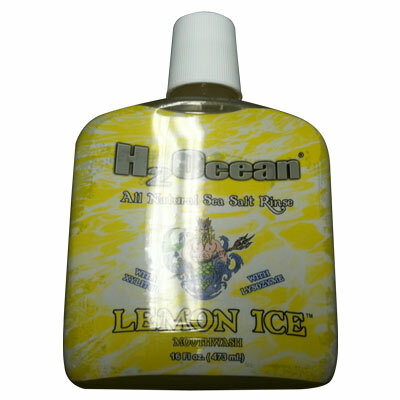 H2Ocean Lemon Ice Mouthwash Rinse 8 oz. 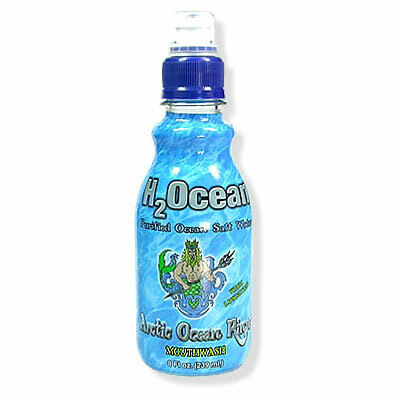 H2Ocean Artic Ocean Mouthwash Rinse 16 oz. 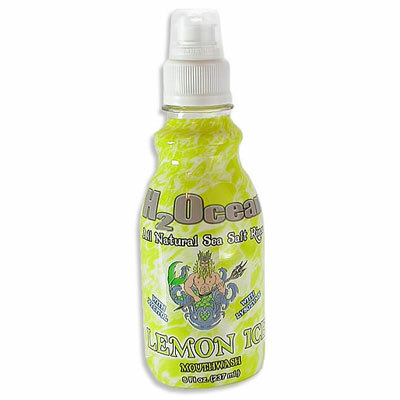 H2Ocean Lemon Ice Mouthwash Rinse 16 oz.